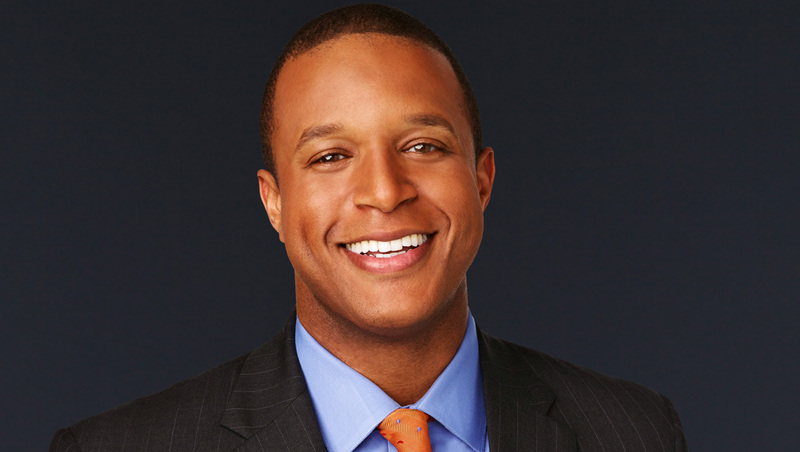 After “Weekend Today” anchor Craig Melvin announced he was departing the show to focus on this weekday role on NBC’s venerable morning program and MSNBC show, things, on the surface at least, didn’t really seem to change. Melvin left “Weekend Today” to focus on his weekday duties on “Today” and his “MSNBC Live” show. NBC confirmed to CNN that Melvin’s title is “news anchor,” a title previously held by Matt Lauer and Ann Curry. NBC was quick to point out Melvin is not a “co-anchor” of “Today” — his name doesn’t appear in the open and he doesn’t appear behind of the anchor desk at the top of the show unless he’s filling in for Kotb or Guthrie. There was also no formal announcement other than Guthrie saying “”Craig stepped away from ‘Weekend Today’ so he can be with us every morning, and we’re so happy to have him here,” during Tuesday, Sept. 4, 2018’s edition. Notably, however, if one of the pair is handling a segment solo, Mevlin will often appear back at the anchor desk in Guthrie or Kotb’s seat after the segment ends. However, as the years went on, the news anchor role back blurred as a sort of “co-host” role, with the news anchor frequently appears at the anchor desk at the top of the show and even handling segments, along with Al Roker, on their own or with one of the official co-anchors. There are been unconfirmed reports in the media that Melvin is being eyed for an even bigger role on “Today” — including a weakly sourced story claiming that Guthrie would be taking over “Megyn Kelly Today” and Melvin moving into her seat.